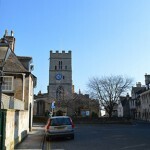 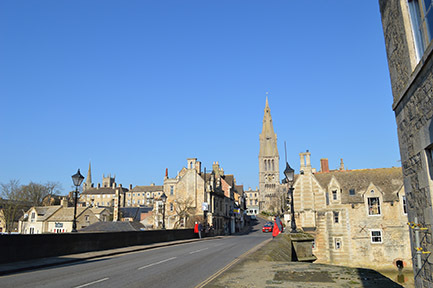 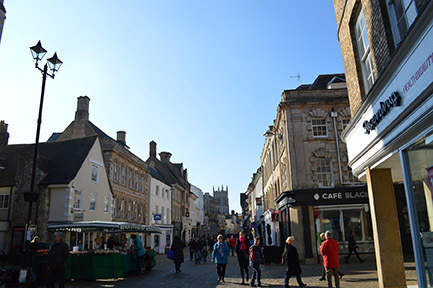 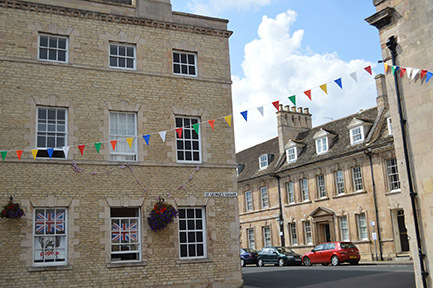 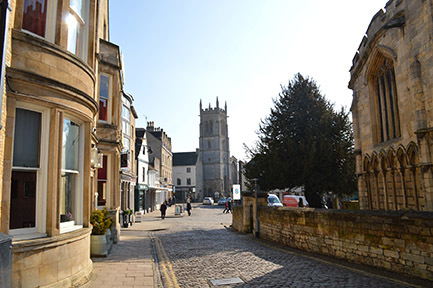 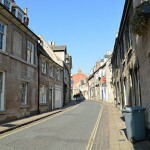 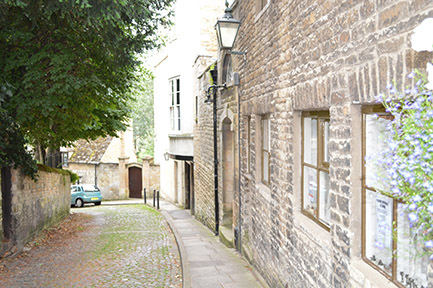 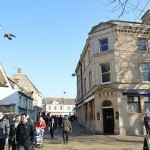 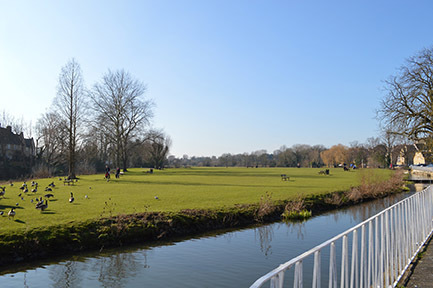 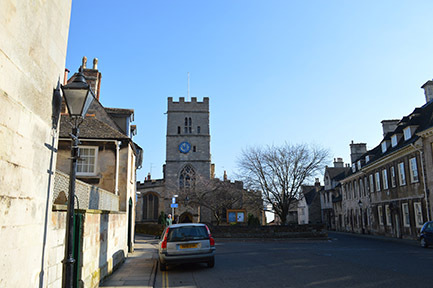 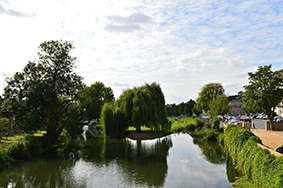 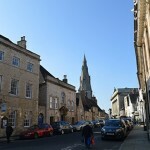 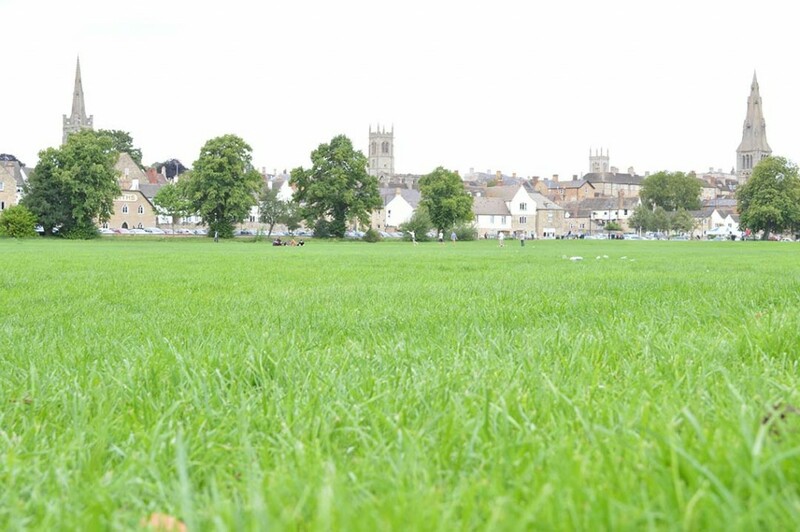 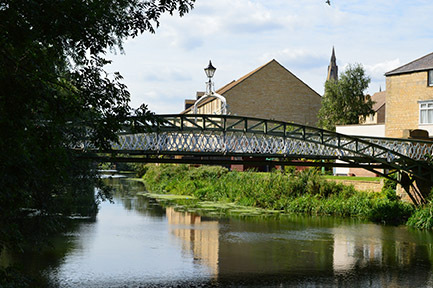 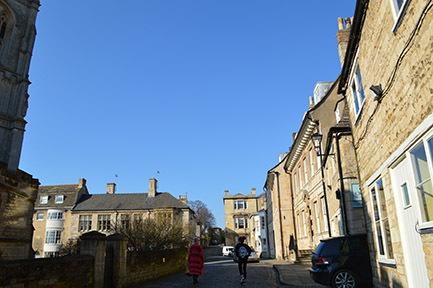 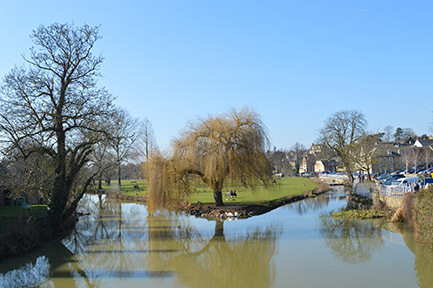 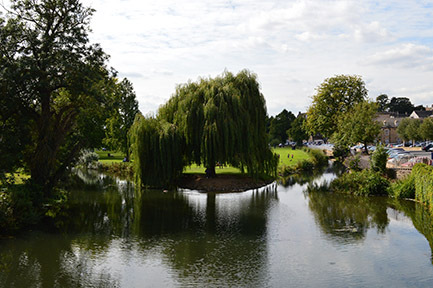 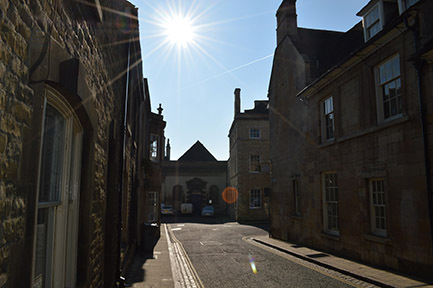 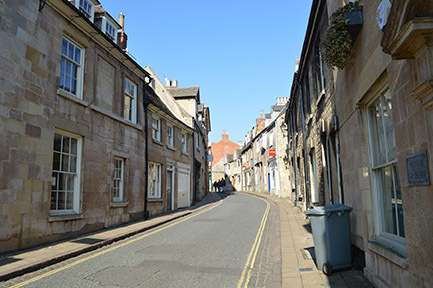 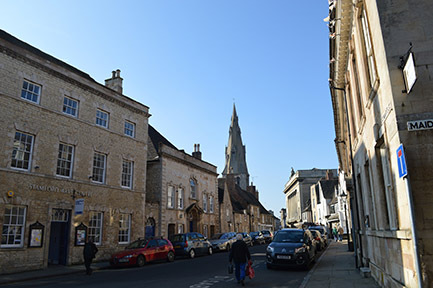 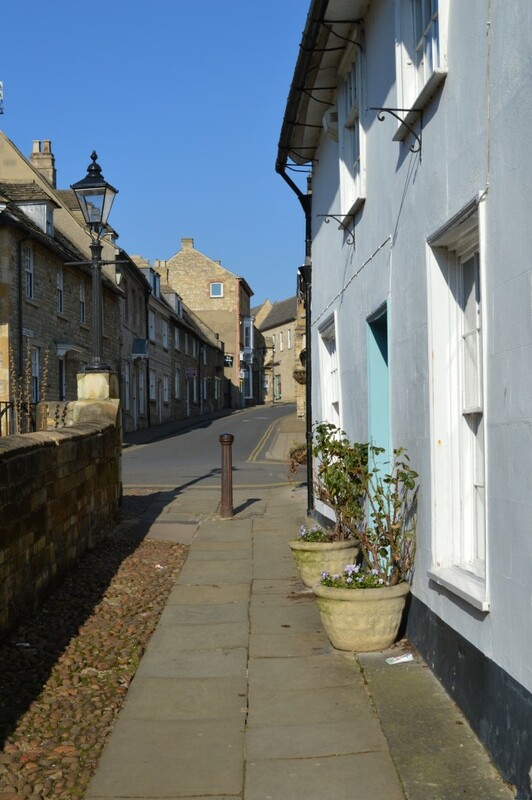 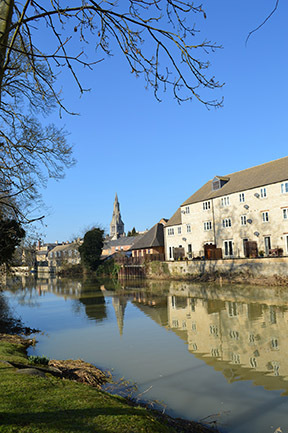 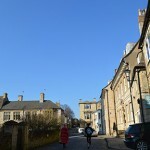 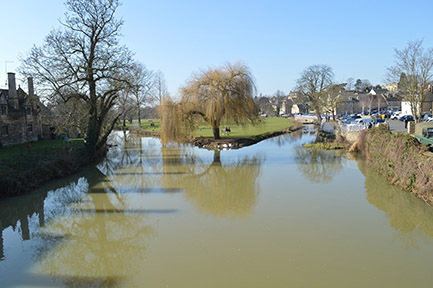 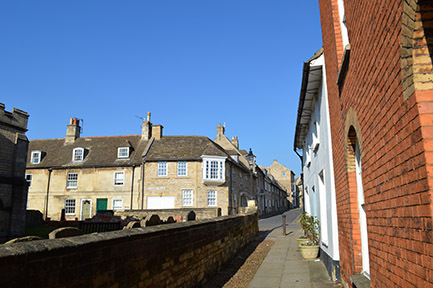 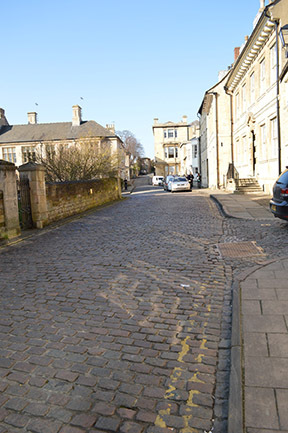 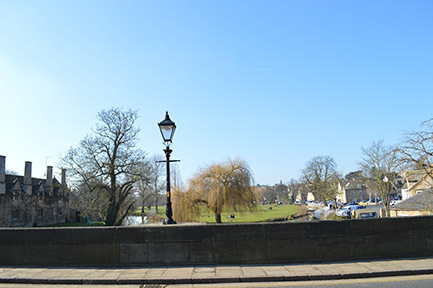 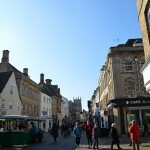 Stamford is a popular destination for visitors and as an ancient town has lost none of its traditional charm, characterised by its warm welcome, feeling of safety and the friendliness of the people who live there. 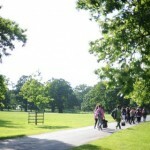 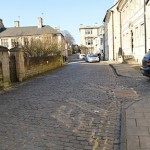 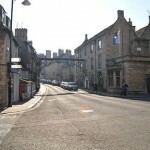 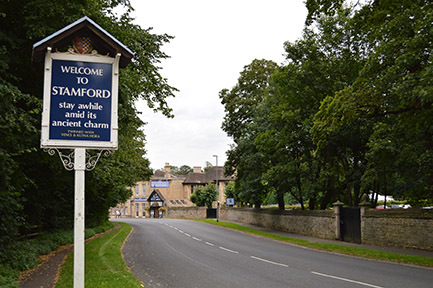 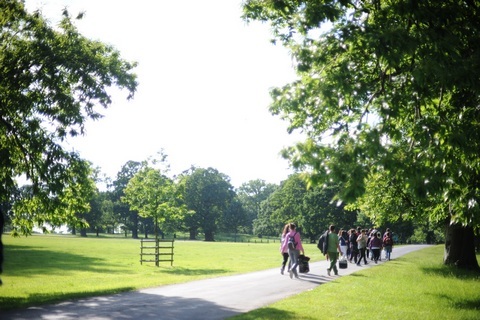 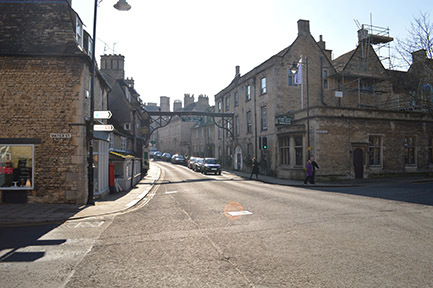 As such, Stamford is a great place for students to practise the English skills they have worked on in the classroom. 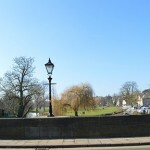 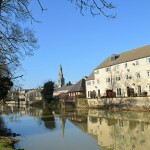 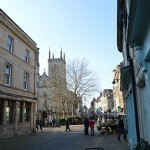 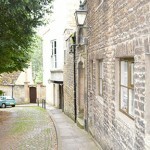 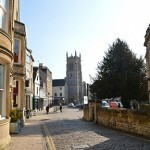 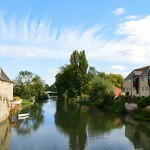 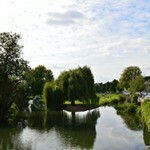 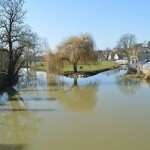 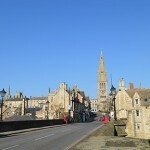 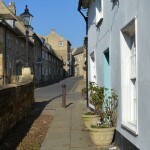 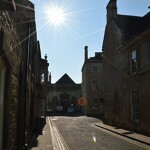 Stamford is 100 miles north of London and is one of the finest stone towns in England. 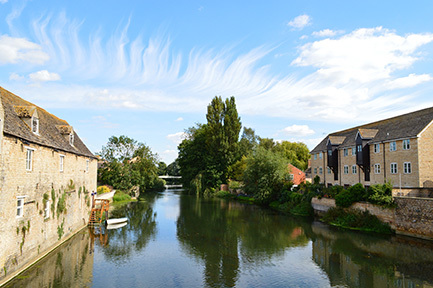 Its central location and excellent road and rail links make it an ideal base from which to explore other famous towns and cities across England – London, Cambridge, Lincoln, Birmingham, Nottingham, York, Oxford and Stratford-upon-Avon can all be reached in two hours or less. 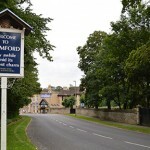 Stamford also has a regular and direct hourly rail link to and from Stansted Airport. 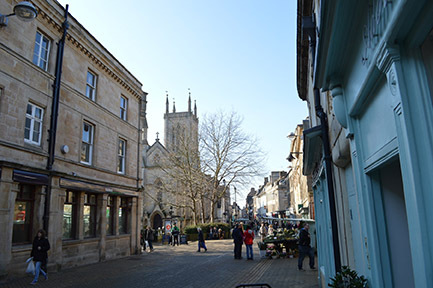 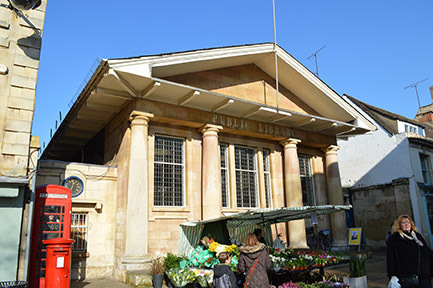 Stamford is not just a cultural centre – it is a lively market town with a wide selection of shops, a multi-purpose Arts Centre, cinema, gallery, nightclubs and numerous traditional pubs and places to eat. 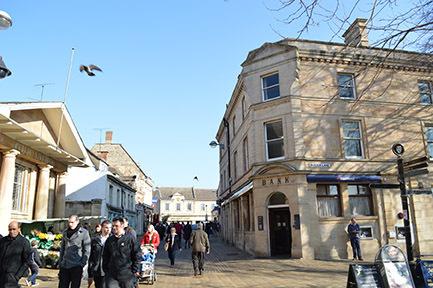 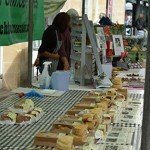 Friday in Stamford is market day. 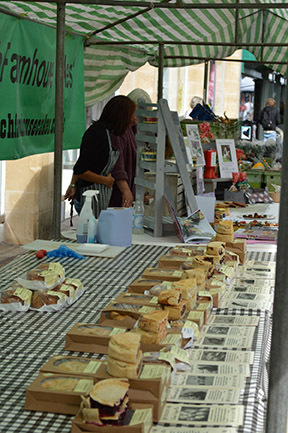 Farmers and producers sell everything from organic meats and vegetables, hand-reared venison, ostrich burgers and cheeses to locally-made apple juice and freshly jarred honey! 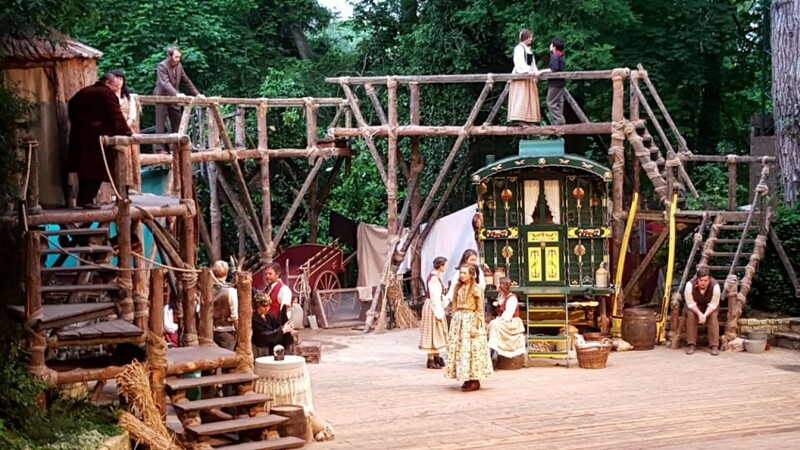 In the summer the Stamford Shakespeare Company, based at Tolethorpe Hall (on the edge of Stamford) presents its festival of plays in one of Europe’s finest al fresco theatres. 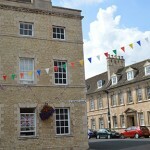 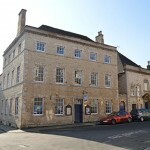 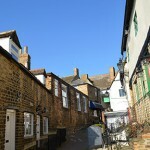 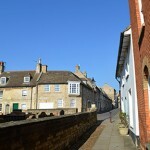 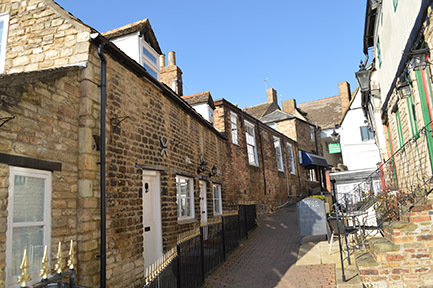 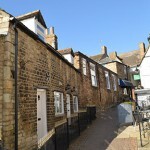 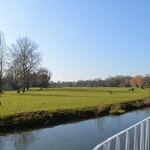 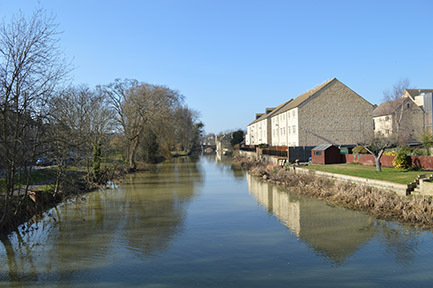 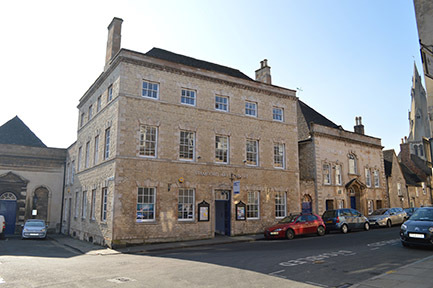 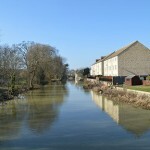 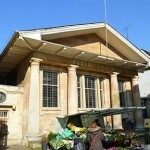 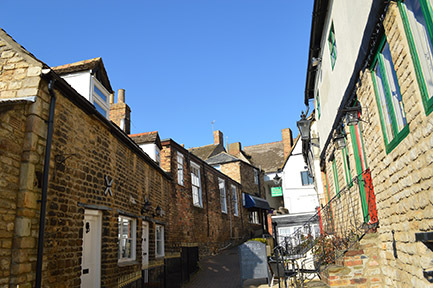 For workshops and activities in the local area, visit the Stamford Arts Centre website. 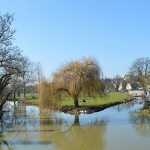 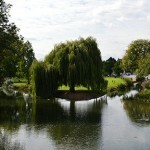 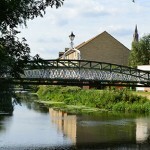 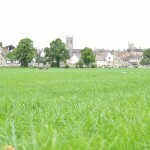 The Visit Lincolnshire website provides information on the local area, as well as accommodation & shopping information.